CHERIE HENRY – SENIOR LIVING – A member of the “golden girls” team at Golden Placement Services, Cherie is a senior housing and transition specialist. 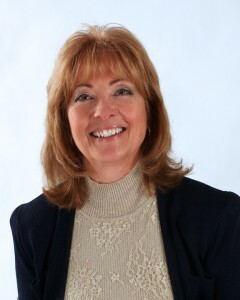 She has extensive experience as a licensed administrator in assisted living communities. Cherie has a passion for making sure seniors are secure, comfortable, and happy, so she works diligently to ensure they find that right place. Cherie has been happily married to her best friend for over 30 years and loves travel and golf, preferably together.